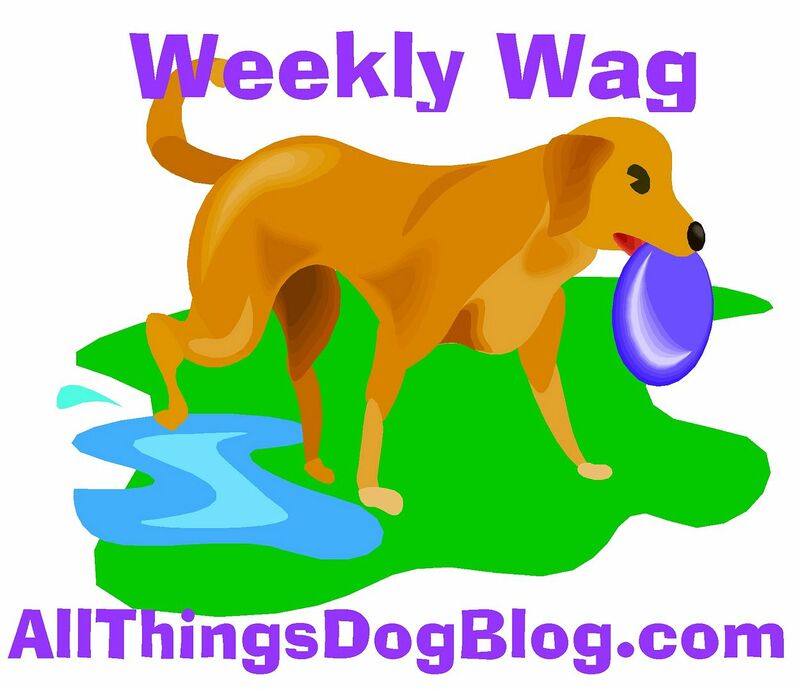 All Things Dog Blog All Things Dog Blog: Weekly Wag #10: The Most Important Skill of All! The Most Important Skill of All! It could save your dog's life. It will save you a long walk. It may save a vet visit. Every dog needs an excellent "Come when called". 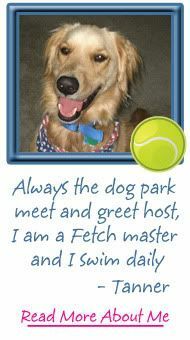 Did you notice that this skill was not placed first, either on this Fetch series, or on the Weekly Wag itself. That's simply because a dog must trust and be bonded to its owner/handler in order to desire to drop what it is doing and bolt back to mom or dad. 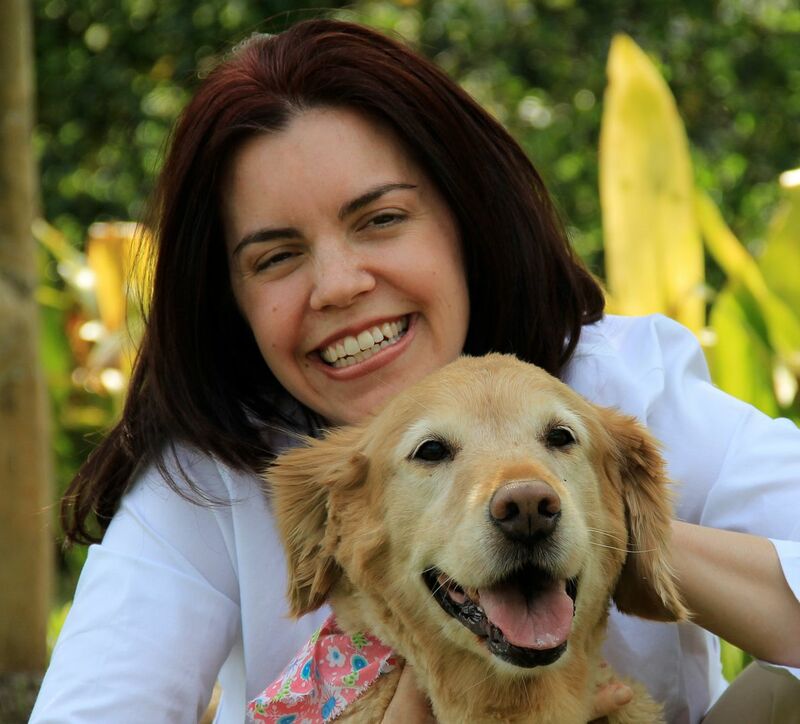 Your relationship with your dog is imperative to his safety. He doesn't understand the dangers of the civilized world where traffic, animal control workers and dog-hating neighbors may be lurking. If you do absolutely nothing that could be construed as training your dog, please....please, teach him to Come when you call him. Be someone he wants to Come To. He must love and respect you and you must do the same for him. Reward him heartily when he does Come when called, but never scold when he does not. Keep it positive--plenty of praise, affection and a treat when he tries to do what you ask. Ignore him if he gives you that same attitude. Scolding him will only prove to assure he will not learn to Come. After all, would you want to run joyously back to someone who just yesterday yelled at you for not coming to them? At the same time you're practicing this skill that may someday save your dog's life, you'll also be working on the Fetch game. In order to play Fetch, he'll need to return the toy for the next toss. This is great practice, and will work best if done several times a day in short sessions. Keep it fun and let me know how it's going. 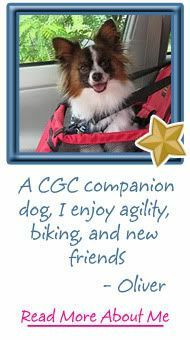 Leave your comments at the sign up post for the Weekly Wag group, to be sure you're entered in the drawing at the end of March. Don't forget to add yourself to the sign up list while you're at that announcement post, if you have not yet joined. Happy wagging! 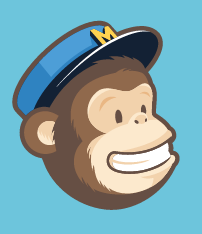 Sign up here to win prizes! Very sound advice, Carrie & Tanner. I agree, "Come" is the most important thing! There are also fewer cues that are more frustrating when your dog decides she "doesn't wanna"...I've kicked myself a few times for not making it a top priority when Elka was a puppy. She's better now, certainly, and has recalled at times I wasn't actually sure she would! This old command...We have had some difficulty with this, but I'd like some advice to possibly get better at it. Should I say "come!" or should I say "come here Bunk!" or does it make any difference at all? @Pug Daddy: Excellent question. Commands are best in as few syllables as possible. 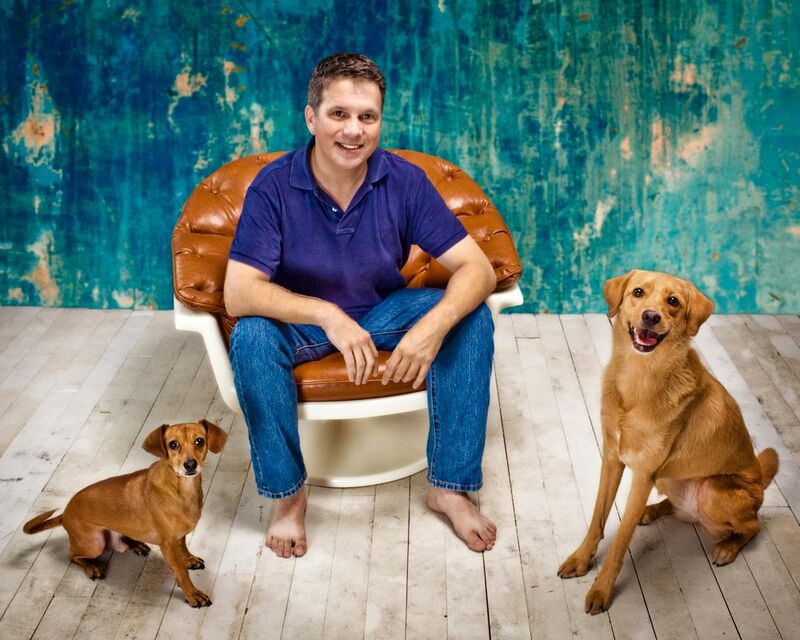 Include your dog's name first to get his attention: "Bunk! Come!" Good luck--practice frequently! I'm thinking I would come.... if you had a hand full of cookies! 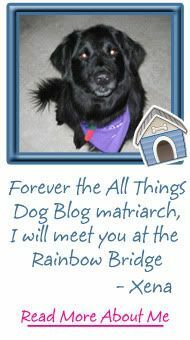 Saying hello and I am following from Life with Dogs Pet Blog Hop. I am excited to start reading entries! Spaz our Boxer Mix does really good with the recall ...YoYo our Min -Pin on the other Hand has a lot of ADD when it comes to recall :) maybe its the breed ?